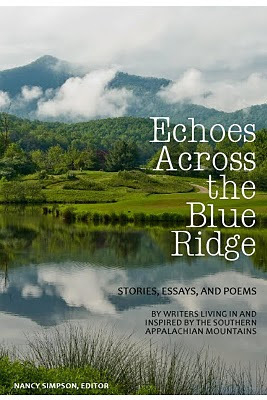 Echoes Across the Blue Ridge, Stories, Essays and Poems by Writers Living in and Inspired by the Southern Appalachian Mountains, anthology published by Winding Path Publishing. Edited by Nancy Simpson. 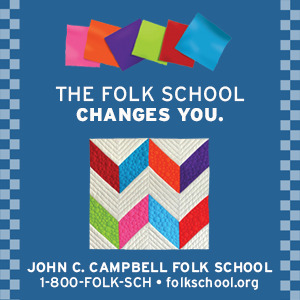 The book has 256 pages, a beautiful matte cover, and the work of writers who live in or have connections to the southern Appalachian Mountains. The introduction for the book is by Robert Morgan, notable poet and author, educator and speaker. 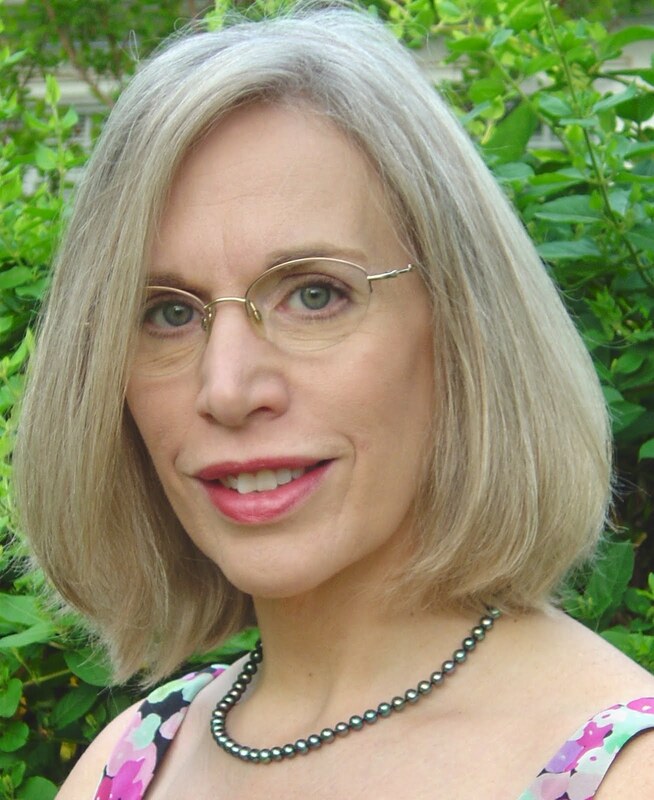 Nancy Simpson, editor, is the author of Across Water, Night Student and a new collection of poetry, Living Above the Frost Line, published by Carolina Wren press. Katja Holmes - formatting, book and cover design. Philip L. Sampson, Blairsville, GA - Cover photograph. These anthology authors, who live within the Netwest area, were invited to contribute their work and they did so with generosity: Kathryn Stripling Byer, Thomas Rain Crowe, Steven Harvey and Bettie M. Sellers. The anthology is dedicated to our Appalachian ballad poet Byron Herbert Reece. We are indebted to the individuals and organizations who donated to NCWN West to help with printing this book.